This last year I spent countless track days pushing project Lotus Elise as much as possible; and as much as the Lotus shines on the track I have yearned for something more raw, more simplistic and as anyone with a Lotus knows, easier to work on and more importantly, less fragile. At first I thought of building another dedicated track car in the same manner as project 240sx but as I began to crunch the numbers I realized something I have been overlooking. In order to take a street car and turn it into a track terror there are a lot of compromises to be made, a lot of re-engineering, a lot of modification and generally a lot of extra work. And then I stumbled across perhaps the greatest deal in the performance car market, the Exocet. 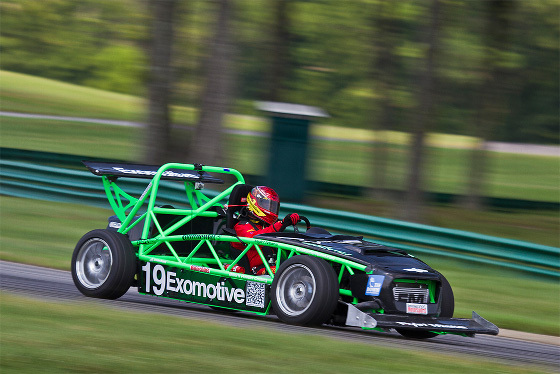 The Exocet is a kit car based off of the NA and NB Miata chassis. It is an exocar in the same fashion as the potent Arial Atom but at a fraction of the cost. The Exocet takes everything that makes the Miata so great and amplifies it. By bolting the running gear of the Miata to what equates to a roll cage on wheels, you are adding the Lotus mantra of added “lightness” to the tune of a 1500lb curb weight. And what makes this package even more appealing is that virtually any modification you can perform on a standard Miata, you can perform on the Exocet. In other words, we are talking a minimal investment to reach the magic numbers of 5 to 1 power to weight ratios and 1.0+ g’s handling forces all in a package that can be built anywhere from 7 to 15k depending on how far you want to take things. Of course I am going to take things to the extreme and build something truly special. And let’s not forget that the Exocet is 100 percent street legal. Perhaps the performance deal of the century. We will see! 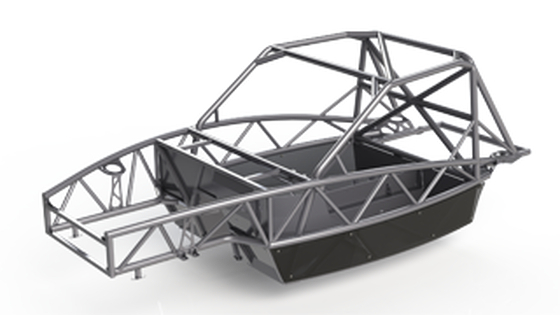 Right now I have on order the race chassis setup for the Exocet. It is the stiffest chassis they offer and true to form I will be improving and modifying things as I move forward with the build. I plan on documenting the whole build starting with the Miata donor car’s procurement, teardown, refurbishment, transfer to the Exocet chassis, base specs and then on to topics like power adders, suspension tuning etc… In the meantime here are a few teaser pics of Exocets already running around the streets. 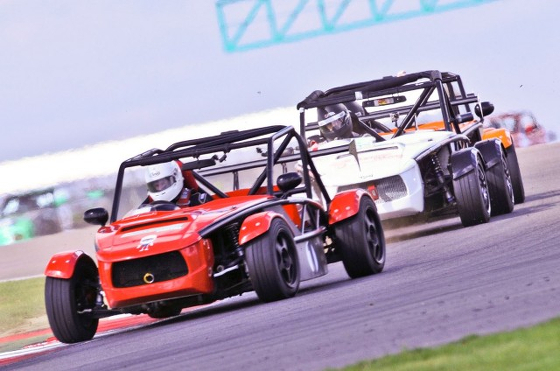 The Exocet chassis comes in three flavors, base, sport and race. I am basing my build off of the race chassis (pictured above) for maximum stiffness. Here are a few race chassis models running in the UK. An Exocet sport chassis with a Flyin Miata turbo kit. The updated Exocet chassis can also accommodate a variety of v8 engines easily approaching power to weight ratios of a Bugatti Veyron. And let’s not forget, at a 50th the price.